Meyer Tool Newsletter - Aluminum Welding Tips and UHV Chamber Example - Meyer Tool & Mfg. 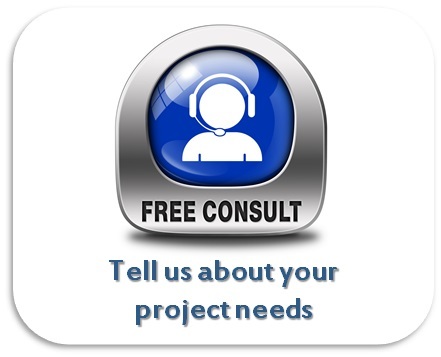 #17 - Has The Design Been Reviewed To Use As Much MIG, Flux Cored, and Thin Welds As Possible? #20 - How Are You Going To Keep Everything Clean and Segregated? Adding an ASME code requirement to a welding project has many residual effects. Additional paperwork is required in order to provide documented trace-ability to materials used on the job. Additional independent AI, (Authorized Inspector), steps are required at certain milestones of the fabrication process in order to ensure that the fabrication is performed to code requirements. 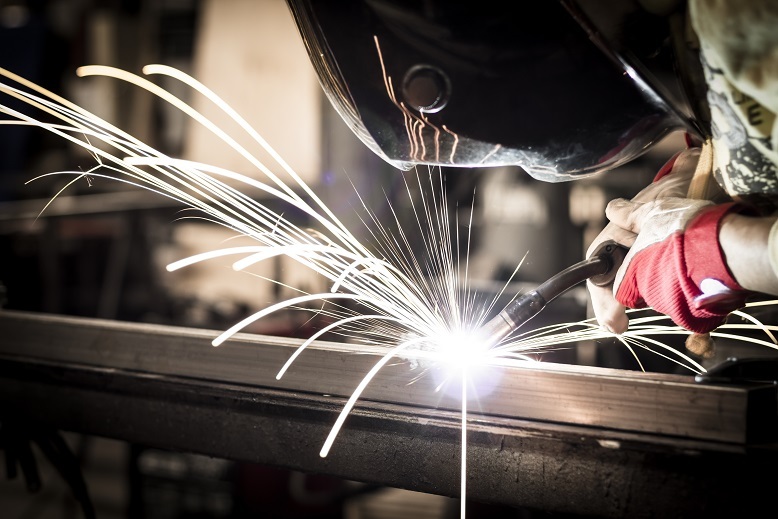 Only certain welders are allowed to perform work on ASME code projects. 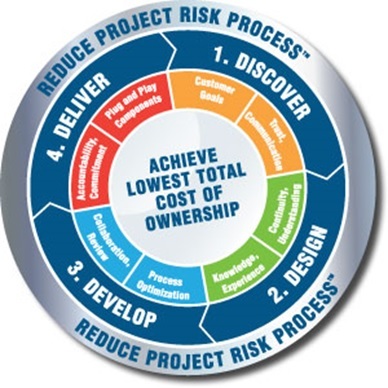 In general there is more paperwork and more oversight which adds cost to the project when the project must meet ASME code. The exact material designation is very important when planning out an Aluminum welding project. Depending on what base material has been identified it opens the door to a select group of filler material options. Different Aluminum alloys react differently during the welding process resulting in modifications being made to the anticipated travel speed and current settings. Cosmetic requirements would include secondary surface finish treatments such as anodizing. Any highly polished surface finish requirements are also considered cosmetic requirements. Cosmetic requirements will affect the type of filler material that is used for the job. Depending on the base material, there are certain filler materials that will blend in better with the base metal while others will show a sharp contrast tot he base metal after polishing or anodizing operations are performed. One of the projects currently making its way through the Meyer Tool facility is a large UHV telescope cryostat. This is a complex project that has involved precision machining, mirror polishing, thin walled tube welding, (UHV) ultra-high vacuum Aluminum welding, and some seriously complicated assembly operations. The short video allows you to take a look at the project and observe some vacuum testing taking place to ensure proper system functionality. It was announced this month that scientists at the Laser Interferometer Gravitational-Wave Observatory (LIGO) had in fact discovered gravity waves shortly after the device was put back online after a significant upgrade to increase system sensitivity. This discovery paves the way to use gravity waves as a means to investigate the cosmos. 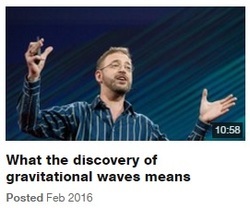 Click on the links to check out a very interesting TED talk that explains the discovery and its implications on future research. The Federal Government is requesting $100 million to keep construction at the FRIB research facility on track. Construction so far is running ahead of schedule. This 2017 budget request also include $500,000 for a high resolution gamma array tracking device that will be built at the Lawrence Berkeley National Laboratory. China is apparently planning on building a particle accelerator that will be twice the size and seven times as powerful as the accelerator at CERN. The first phase of construction is to begin between 2020 and 2025. This new apparatus will be able to produce millions of Higgs Boson particles compared to a few hundred generated by CERN. 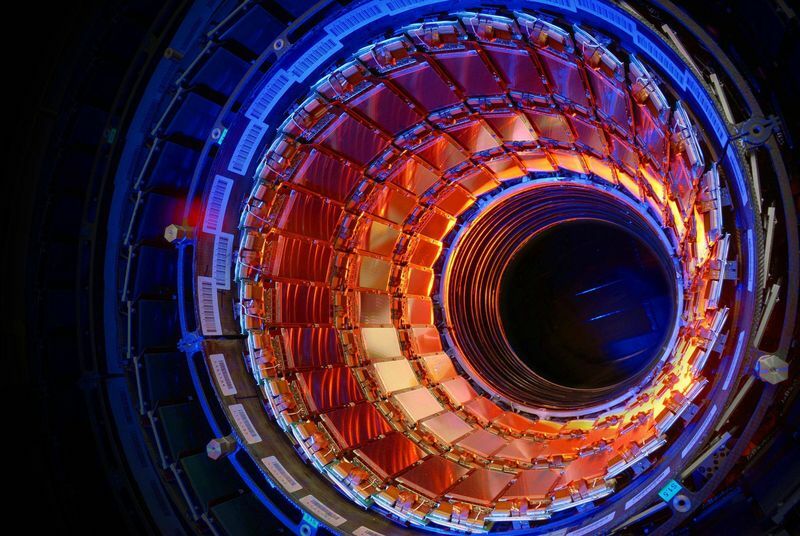 The new collider will smash together electrons and positrons compared to CERN which uses protons. It is estimated that this new facility will bring together scientists from around the globe. NASA plans to launch its next big space telescope into space in 2018. The new telescope is known as the James Webb Space Telescope, (JWST), and costs an estimated $8.8 billion. 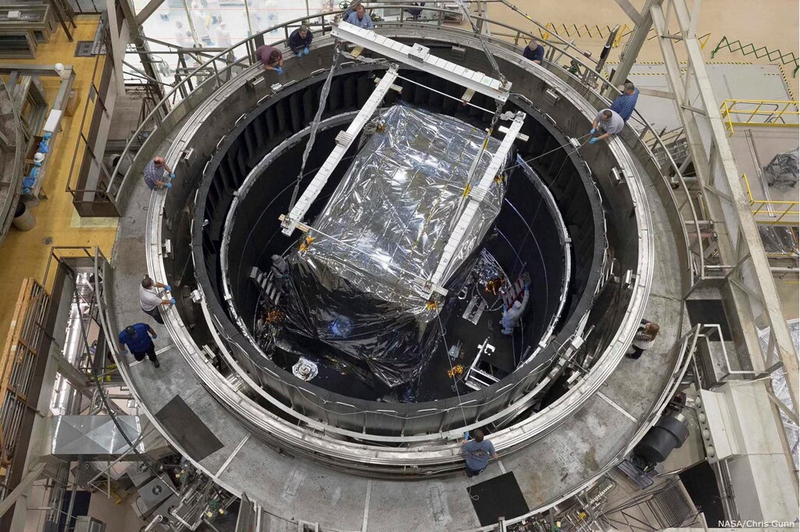 JWST is outfitted with a suite of four instruments: NIRSpec (Near Infrared Spectrograph), MIRI (Mid-Infrared Instrument), NIRCam (Near-Infrared Camera) and FGS/NIRISS (Fine Guidance Sensor/Near InfraRed Imager and Slitless Spectrograph). ​JWST will allow researchers to hunt for signs of life in the atmospheres of alien planets, peer at some of the earliest stars and galaxies in the universe and study the formation of stars and planets, among other things. Brookhaven National Lab and the Thomas Jefferson National Lab are competing for funding for a modification that will convert the winning bidder's system into the most important facility for the future of American nuclear physics to be known as the Electron Ion Collider, EIC. 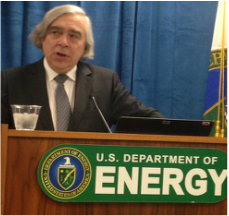 The EIC will be capable of looking at atomic nuclear and their constituent parts, protons and neutrons. Over $1 billion in funding is at stake. ​EIC bounces beams of electrons against its sample, protons or atomic nuclei, causing the electrons to scatter and the protons to blow to pieces. 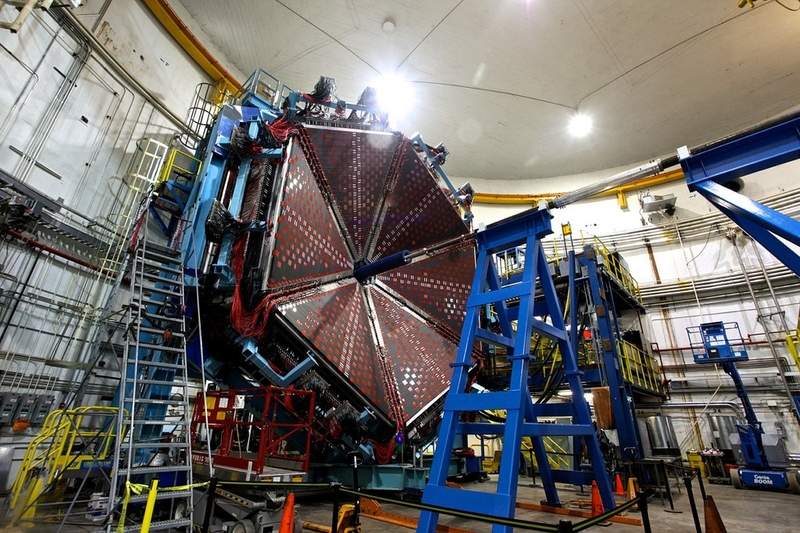 In this case, the microscope is the mile-wide apparatus, and the eye is a building-sized detector hooked up to the experiment’s brain, a network of supercomputers.